DSA’s recent growth has been well celebrated. 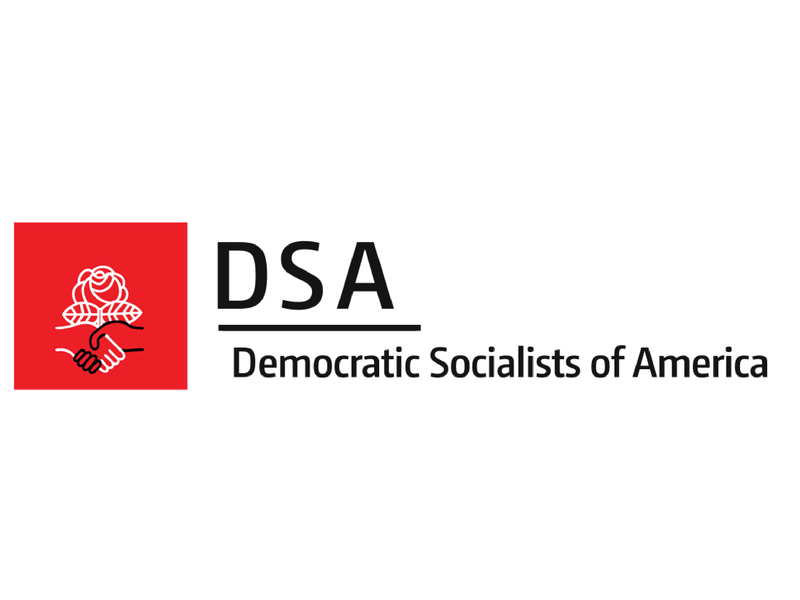 But while it is a sign of hope, it would be a mistake to assume that this path will lead to the socialist movement we want, because who is joining DSA and how they relate to the rest of the world is just as important as how many of us there are. To be clear, the “Bernie Bro” narrative painting DSA as a monolithically white and male organization is a fallacy that erases the many and longstanding contributions of socialist women and people of color. But there is a kernel of truth to it that has allowed it to take hold: exact demographics aren’t available, but it’s undeniable that DSA’s membership is whiter, richer, and more masculine than the working class we’re working for. To succeed in the long term, we must address that problem at the root by prioritizing organizing projects that create material connections between the everyday lives of DSA members and the working class more broadly. Read the rest at Democratic Left.